At Saturn Flooring we are excited about your upcoming project – Get in contact today! 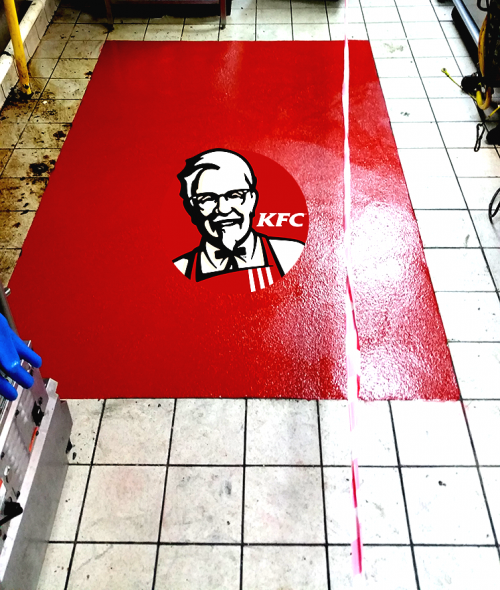 We have dedicated team members who will visit your site and and give great advise on the best types of resin flooring to use. 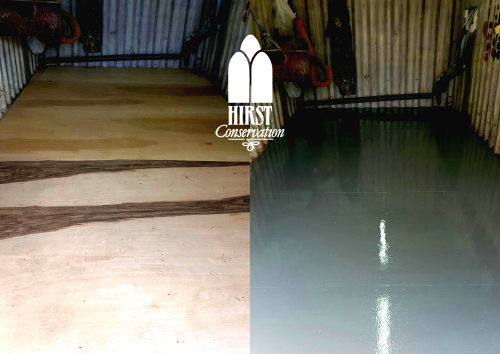 being regarded as the best at what we do, Saturn can create solutions for any requirements wether it is repair work, large area screeds or coatings, drainage and concrete repairs. Our heart is in every job. 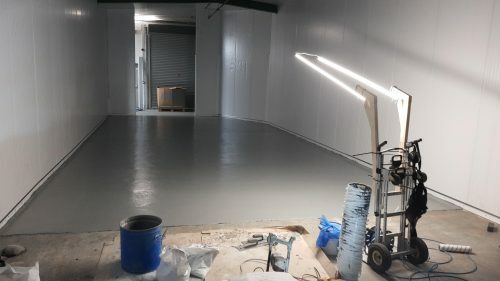 Not just Resin Flooring… Working closely with Saturn Walls & Ceilings Ltd, we are able to fully refurb your floors, walls and ceilings. Using the latest developments in hygiene kitchen builds we are able to transform your commercial kitchen with a fast turn around.